Welcome to the "Gateway to the West!" Our professional drivers and chauffeurs are the absolute best and most reliable in the business and we ensure that each and every one of them are put through a rigorous round of screen and complete a driving test prior even being considered for employment at Limo Bus St. Louis. Our screening test includes a drug test, background check and, of course, a careful inspection of their driving record. 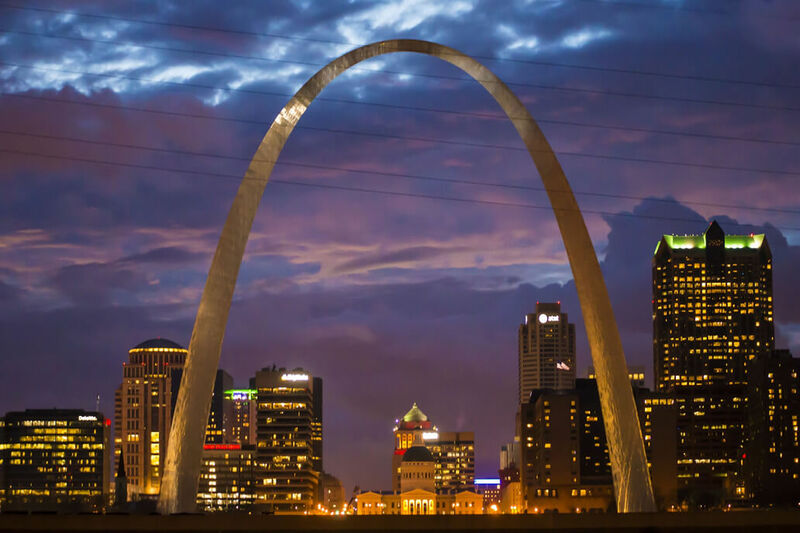 Our drivers know the city of St. Louis like the back of their hand and in addition to those impeccible navigation abilities, the drivers are also provided with a GPS system that is of the highest quality to ensure that they'll get you anywhere that you would like to go. 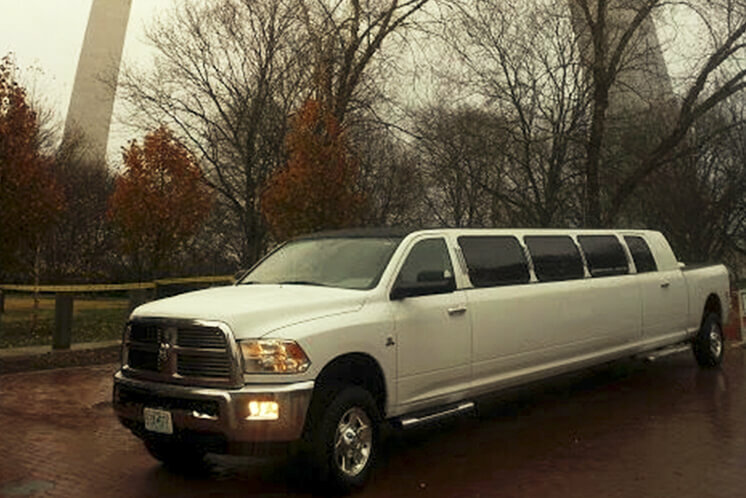 When you're trying to plan the event of the year, we really hope that you consider Limo Bus St. Louis for all of your transportation needs. Our luxurious buses, skillful drivers and the best quality customer service all combine to create the best experience you can possibly have on the streets of Saint Louis. So grab your iPad, iPod, or MP3 player or simply DVDs and CDs; grab a group of your closest friends; and we'll be sure to provide the rest. When it comes to Limo Bus Saint Louis you're sure to have a good time.